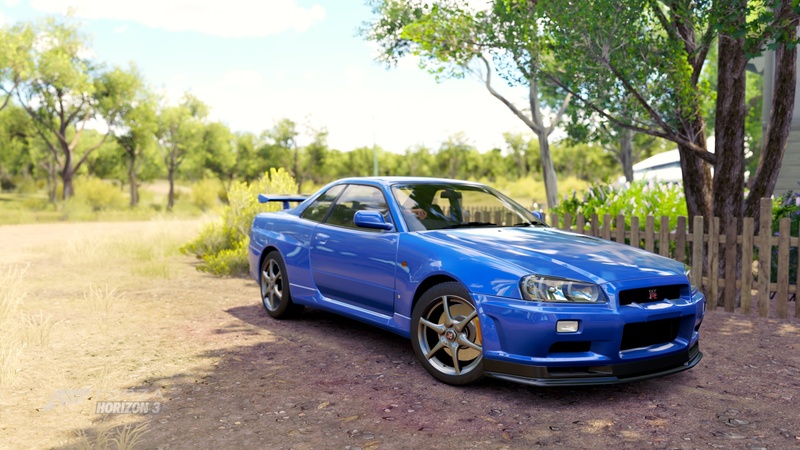 More refined than ever and with even more power to boot, this is the latest model of the Japanese supercar that fans affectionately dub “Godzilla.” The gaping V-Motion grille is the centerpiece of a new front-end look and also provides better engine cooling. 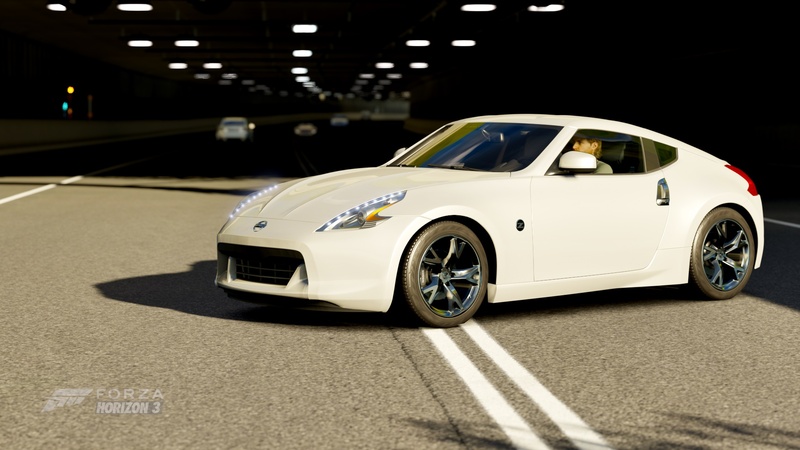 Below, the new lip spoiler and bumper enhance what is already one of the most aggressive looks on the road. All wheel drive, massive twin turbos, and so much technology keeping power to the pavement give the GT-R an advantage on any surface. The GT-R may be Nissan’s halo model, but it is no angel. Scoring back-to-back wins in the Super GT Championship is a tall order, but the NISMO team served it up against its top racing counterparts in Asia. In 2015, it came down to the final 53-lap race at Twin Ring Motegi, a race that saw weather constantly upsetting track conditions. 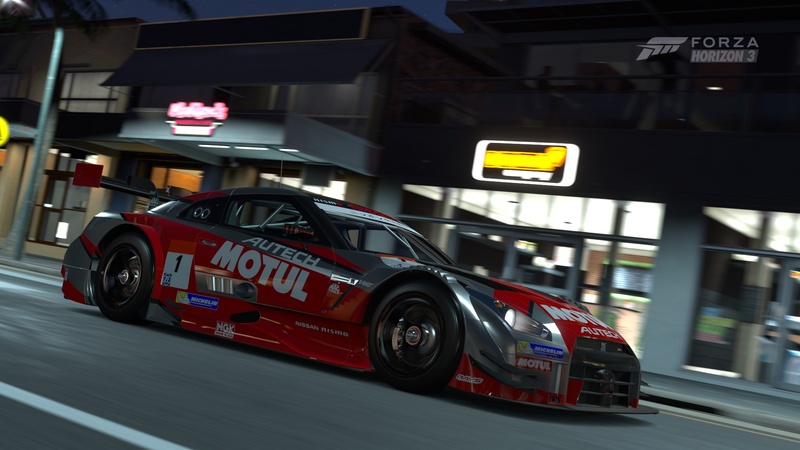 Drivers Tsugio Matsuda and Ronnie Quintarelli pushed their GT-R from 12th place to second to ensure capturing a consecutive championship. Competition among other Nissan-powered teams and factory-backed efforts from Lexus and Honda makes this series a proving ground for design and technology. 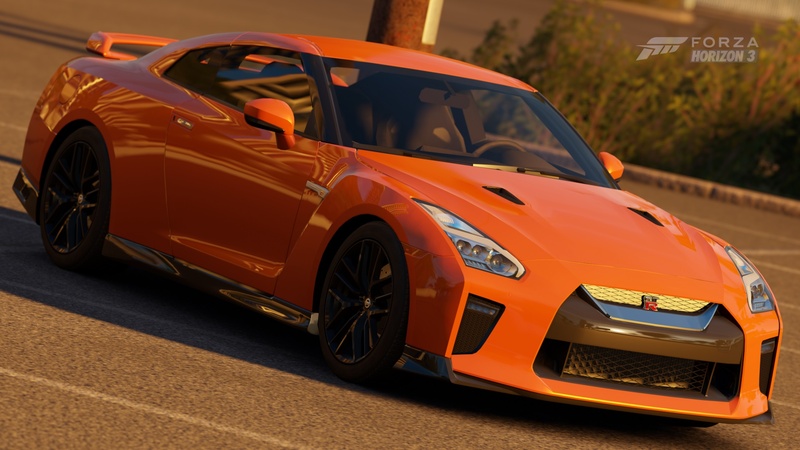 The GT-R is legendary for its performance; this race-bred strain represents best-in-class ability and will give you the upper-hand in any track battle. 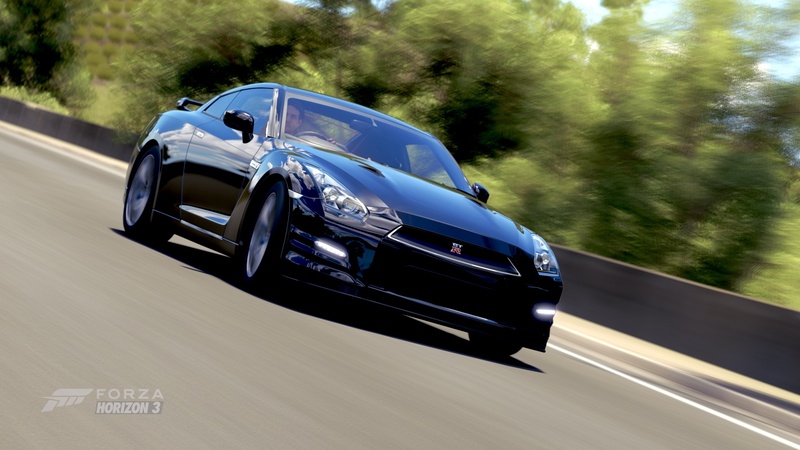 The GT-R is absolutely a supercar, only this incredible ride comes from Japan. 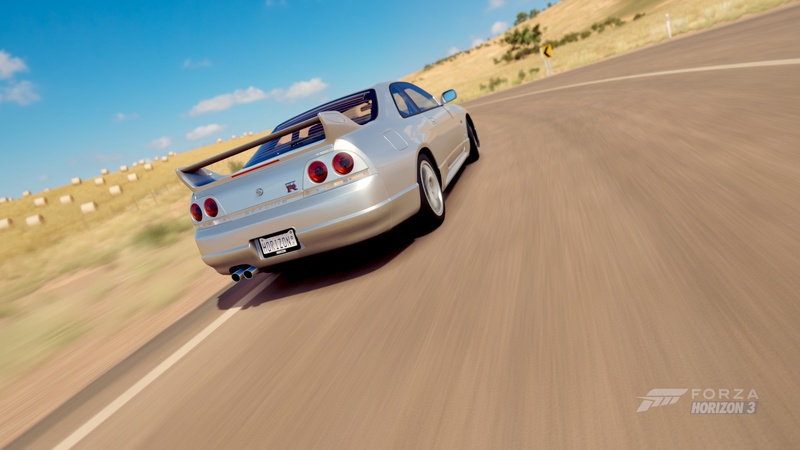 Picking up where the legendary Skylines of the past left off, the Nissan GT-R delivers straight-line performance that can’t be beat by cars five times its price. When it comes to cornering, it is dexterous and light-footed. 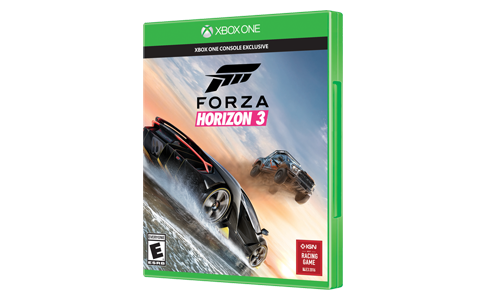 A near unfair advantage is found in the traction from its high tech all-wheel drive system that delivers astounding grip and predictability. The GT-R’s looks make it a standout in any performance showdown and any supercar lover will find plenty to respect. Should the power and capabilities of the GT-R come into question, just bring any challenger on. The proof of the GT-R's dominance will soon be found in the dust that the doubters will consume while chasing it. 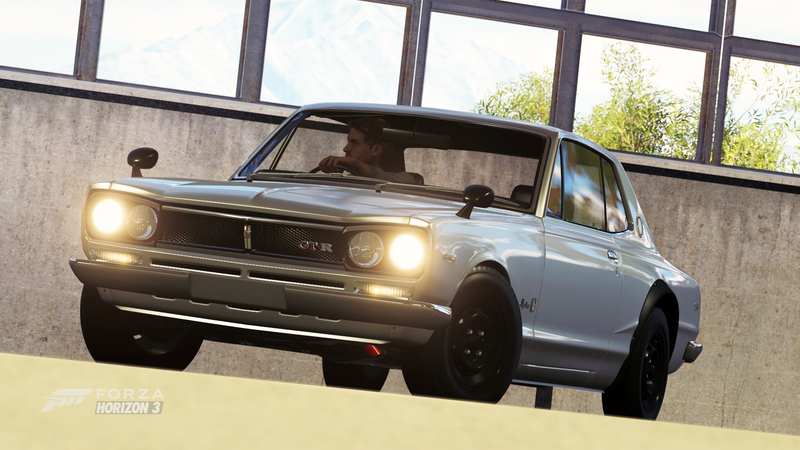 Driving this JDM masterpiece can be a transformative experience. 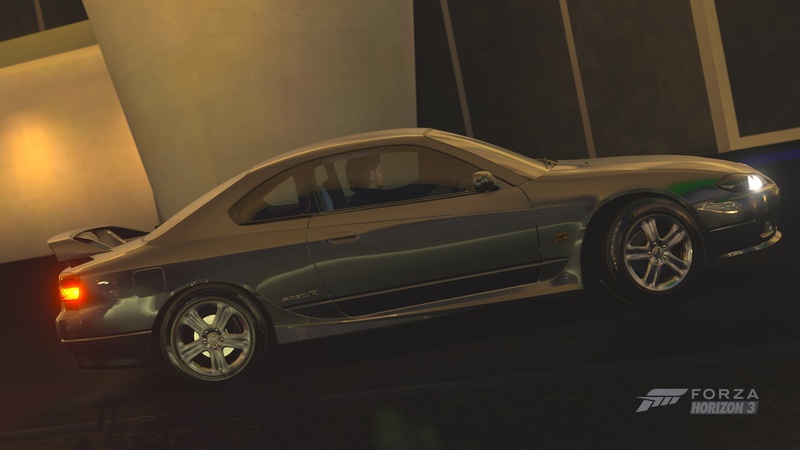 With enough power to conquer any road it encounters and the kind of sleek lines normally reserved for chorus line girls, the Silvia turns heads wherever it goes. 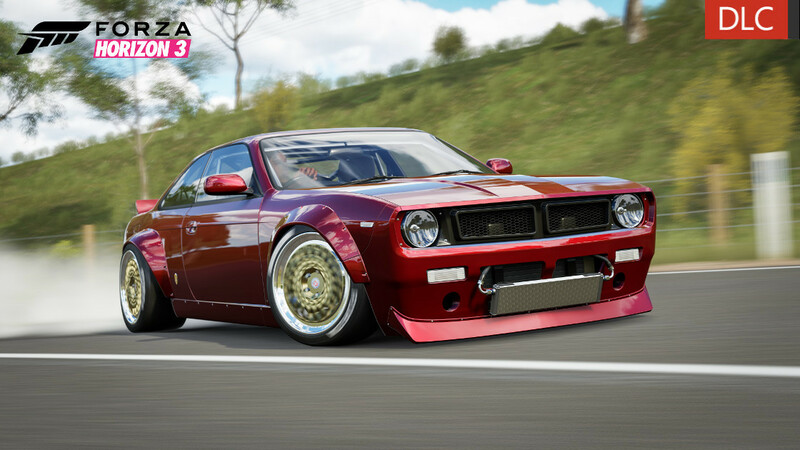 If there was ever a go-to car for drifting, it’s the Nissan Silvia S13. Some would argue for the S14 and the minute differences which are mostly cosmetic, but the prevalence of S13s blasting tire shards and blowing smoke is testament enough. Ask any pro drifter and they will tell you these cars were simply built to drift. 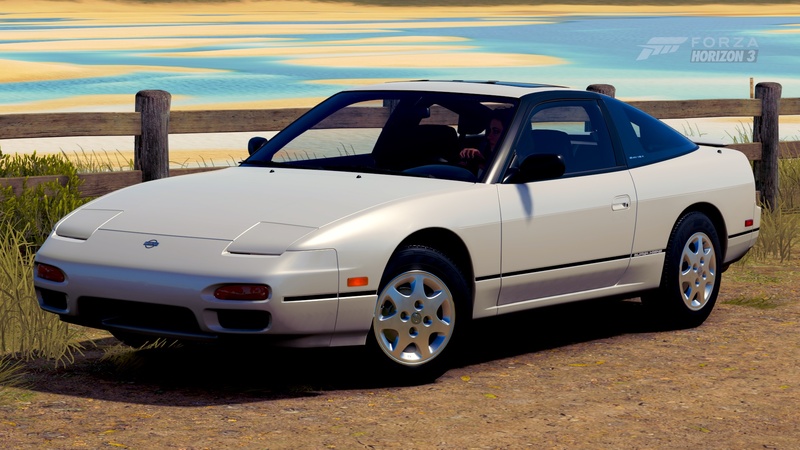 They were produced in abundance, and there is a series of Nissan engines waiting to replace or upgrade the SR20DE or SR20DET. So pick one of these tried and true Hoonigan’s and “Keep Drifting Fun.” So long as you are bouncing off the rev-limiter, banging doors, and leaving a trail of tire smoke, you are doing it right. When Nissan wanted to race in Group A in 1987, 500 ‘Evolution’ models had to be produced to maintain Nissan’s ability to race. 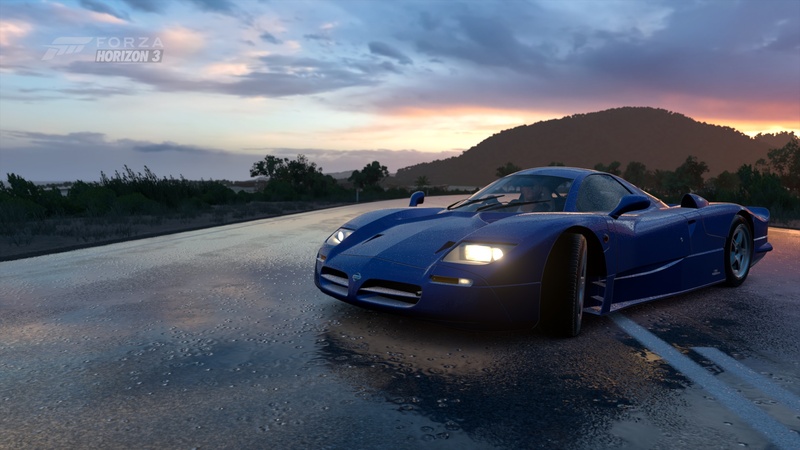 The manufacturer went on to produce more than 800 as the car’s popularity among enthusiasts was nearly as successful as its performance in Japanese and Australian touring car championships. 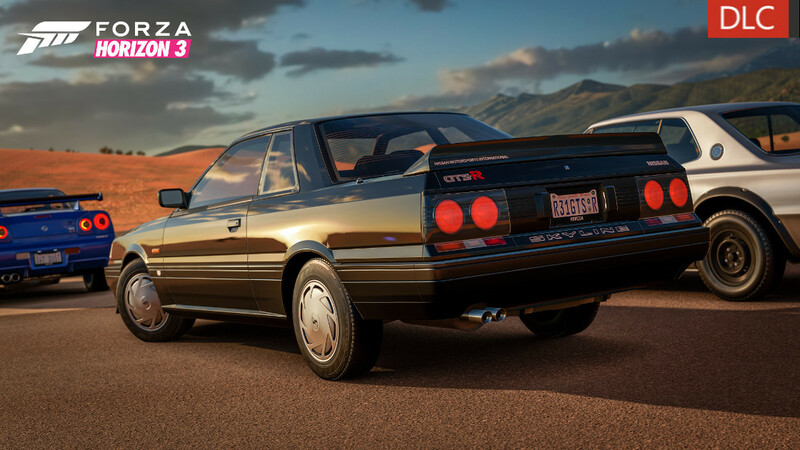 This last of the R31 Skyline performance models contributed much to what would become the R32 GT-R. Under the hood is the RB20, referred to as the “red top,” for its red valve cover. A bigger turbo and a lightened flywheel gives the GTS-R its own sound. A unique Group A front and rear spoilers set off the timeless shape. Count Albrecht Graf Goertz contributed to the design of some of the world’s most famous cars including the Porsche 911, the BMW 507 and Studebaker Starliner. 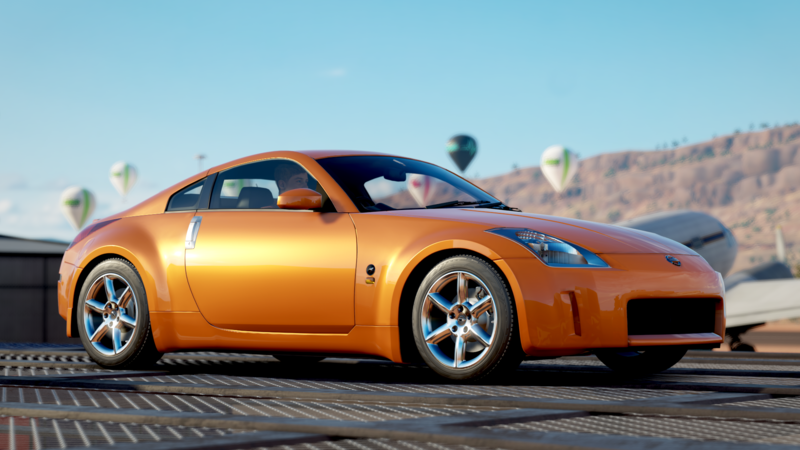 When Nissan hired Goertz to take over the Silvia project, he dropped the amalgamation of ideas within the group and created a single entity that fit his vision. 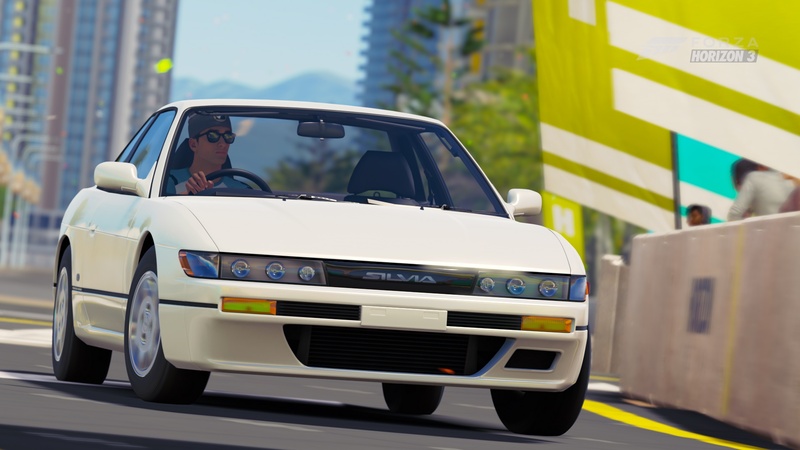 Not surprisingly, the Silvia’s design reflects his trademark features such as a long hood, large wheel wells, and delicate accents. The limited production of 554 models were hand built and only 59 made it into the United States. 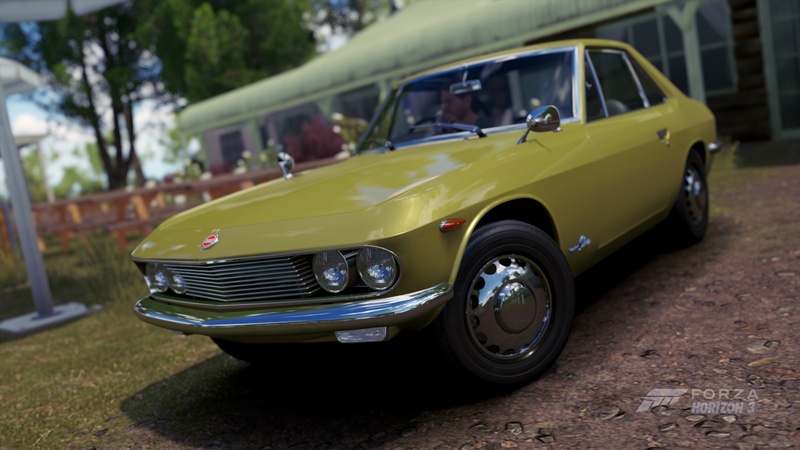 Underneath, the Silvia was based on the Datsun 1500 Roadster (Fairlady in Japan). 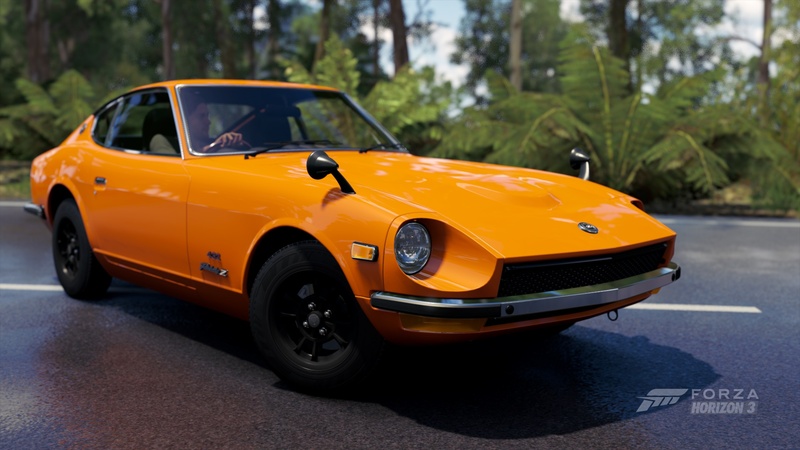 At large the Silvia never succeeded as a big seller but it did pave the way for the later Datsun Z cars that changed the way Japanese cars were perceived all together.